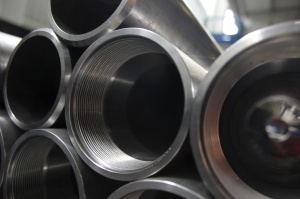 HK Richie supply pipes for the Oil & Gas industry. 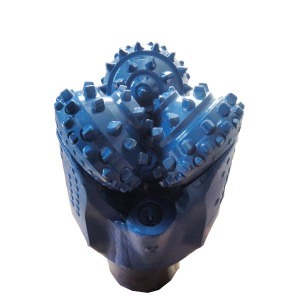 HK Richie supply Drill Bits to the Oil & Gas industry. 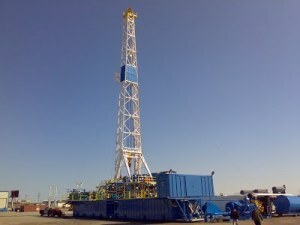 HK Richie UK supply drill rigs for Oil & Gas industry. 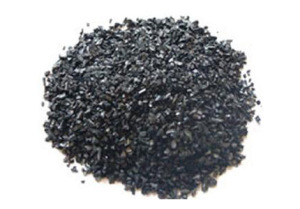 HK Richie UK supply chemicals including Activate Carbon and Sodium Hydrate for the Oil & Gas industry. 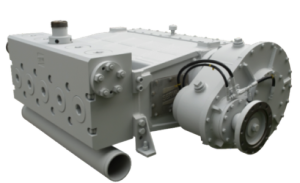 HK Richie helps supply and distribute Pump and Cementing Pump Systems for the Oil & Gas Industry. 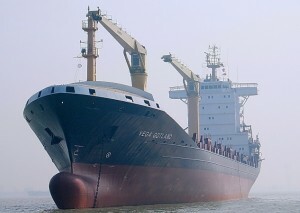 HK Richie has organized three ships for the Turkmenistan government through our Asia office.